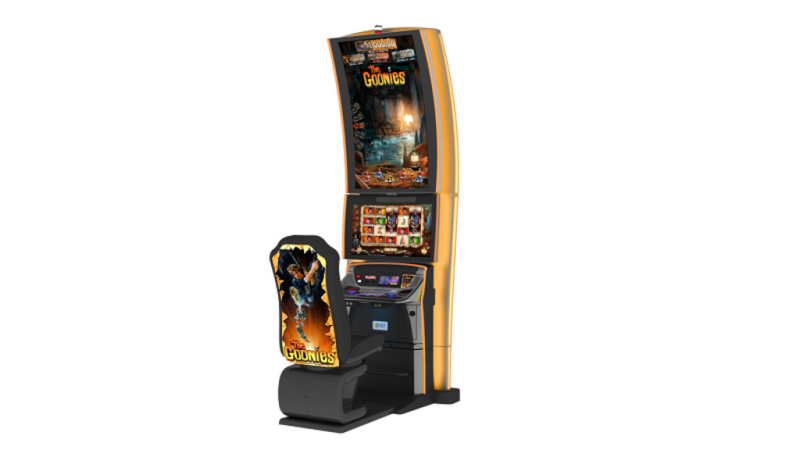 The Goonies slot is an exciting new game from IGT based on the 1985 movie of the same name. Based on a story by the famous director and producer Steven Spielberg, The Goonies follows a group of kids based in the Goon Docks as they embark on an adventure to find the long-lost treasure of One-Eyed Willy. On their journey, they come across criminals who have the same idea, and hilarious and often heart-stopping encounters ensue. It has since become a cult movie, famous across the world, so it’s little wonder that IGT has used this theme as the basis for one of their slots. Wild also substitutes for all of the above symbols in a winning combination. 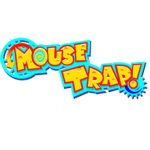 Fratelli Free Games. Initiated by any 3 scattered Skull symbols, you will be awarded 1 free spin on level 1. After each spin, a wheel will start spinning automatically, providing a potential award which either moves you to a different level, spins again or on the final level, level 4, offers a chance to collect. A maximum of 40 free games are available. A different feature is available on each level of free games, and after the reel spin of a level 2 free game, the corresponding feature may be indicated, and after level 1, 3 or 4, the corresponding feature will be indicated. Level 2 Free Games: The Goonies Upgrade Feature. 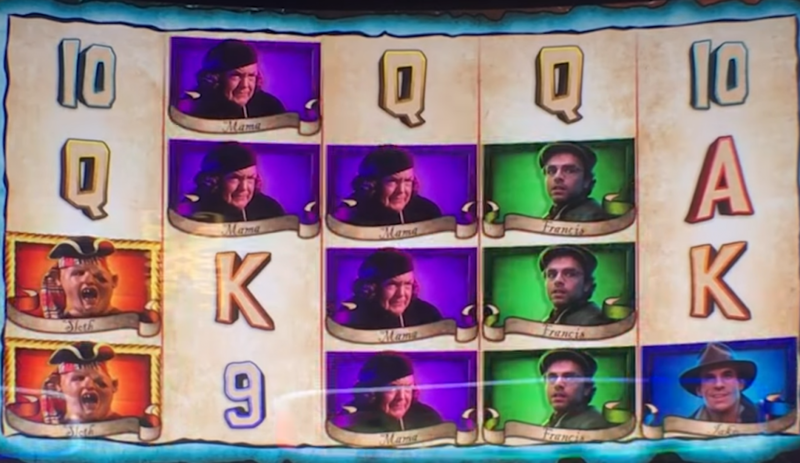 Any Mama Fratelli, Jake or Francis symbols that appear are transformed in Sloth for better payouts. Level 3 Free Games: The Goonies Wild Symbol Feature. 3 picks of the organ keys are awarded, providing a different symbol, which are then transformed into Wild symbols. Level 4 Free Games: Copperpot Key Feature. Pick a key, which can award a Wild reel with Pick Again. Keep choosing keys until a Wild reel is not selected with Pick Again. The Goonies Jackpot Bonus. This can be initiated after the reel spin of any base game in which the Skull scatter symbol doesn’t appear on reel 1 and no base game feature is awarded. If initiated, you will receive a spin of the wheel, with the number of pointers equal to the multiplier from the initiating game. The pointers include different locations from the movie which serve as the Jackpots, and credit values from 400 to 800 credits. The Goonies Multiplier. A multiplier of 2x-25x can be awarded after any base game reel spin or subsequent feature that doesn’t award The Goonies Jackpot Bonus or Fratelli Free Games. IGT have put in a lot of effort to make sure The Goonies slot does the movie justice while remaining a fun and rewarding slot in itself. There are lots of features available as you can see, but unlike some other slots, I think they’re simple enough to understand very quickly but different enough to make sure the slot stays engaging. There are some big rewards available through the jackpot, and smaller rewards and free spins to keep you going, with everything based on a character or place from the movie. Overall, I think The Goonies slot is entertaining and rewarding enough for most people to enjoy. 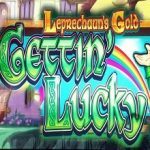 If you want another slot to play based on a hit movie, why not check out our review on Caddyshack slot.